A guy claiming he’s Prince Charles and Camilla’s secret son has posted a picture as evidence to back up his story. 52-year-old Simon Dorante-Day now lives in Australia, but was born on April 5, 1966, in Gosport near Portsmouth. At 18 months old, he was adopted by a couple named Karen and David Day. At the time of his birth, Charles was 17 years old and Camilla was 18. Simon, who says his middle name is Charles, believes he was the result of an affair between the couple. The Prince of Wales first met Diana Spencer when they were teenagers, and they married in 1981. The couple divorced in 1996, after which Charles married Camilla in 2005. 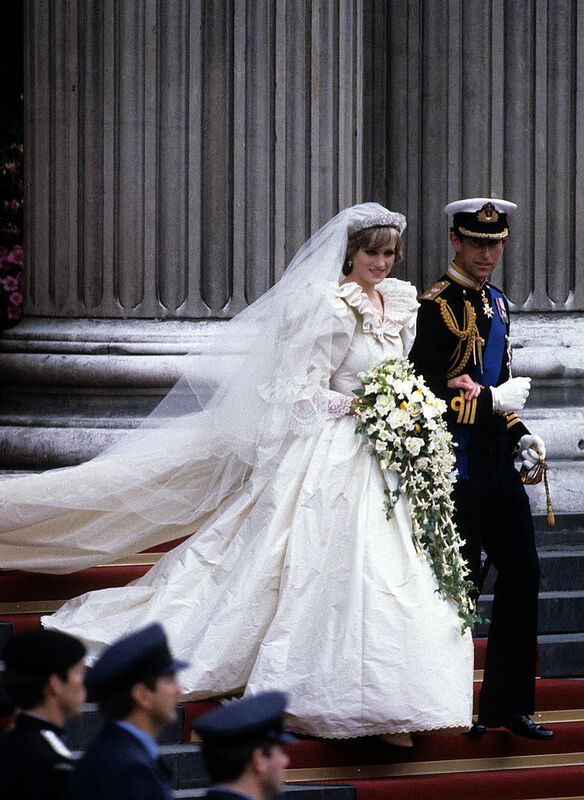 Charles and Diana gave birth to Prince William and Prince Harry, while Camilla has a daughter, Laura, and a son, Tom, from her previous marriage to Andrew Parker Bowles. In an interview with New Idea, Simon spoke of how the world could have been made aware of his existence if it weren’t for the death of Princess Diana in 1997. We believe that Diana knew of my existence and that she had put the pieces together. I think Diana was at a point where she was finding out answers about her life, how she was wronged, and she was going to go public with it. 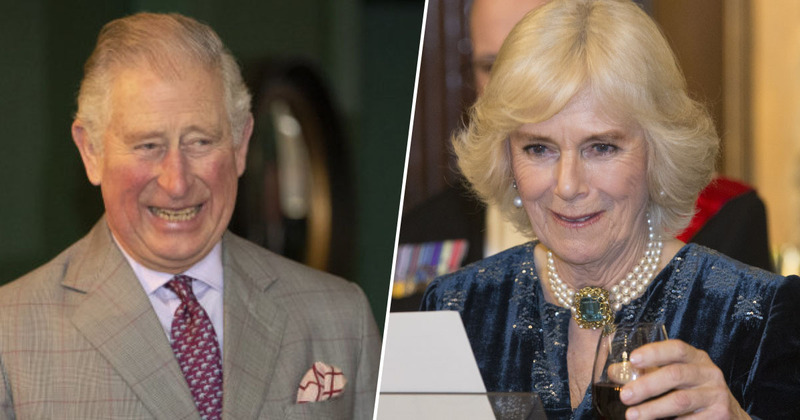 The 52-year-old went on to explain how his adoptive grandmother Winifred, who worked for the Queen and Prince Philip, told him ‘many times’ he was ‘Charles and Camilla’s child’. She didn’t just hint at it, she told me outright. A couple of weeks ago, Simon, who goes by Prince Simon on social media, took to Facebook in a further attempt to prove his story by sharing a picture of himself as a teenager after someone likened his bone structure to that of the Queen’s. Noticed yesterday someone had commented on my facial bone structure being the same as Her Maj on a tiny photo i’d uploaded to this page. Came across this photo tonight of My adopted sister and Grandparents (Winifred and Ernest) and I thought you’d appreciate the share – Good quality shot – the Camilla style Hair doesn’t miss. William looked a bit like you at this age. The adopted man wishes to have a DNA test to end the search for his biological parents and reveal if he really is the son of Charles and Diana.